It’s been a while since we checked in on Time Equities’ project at 50 West Street, dubbed simply 50 West, in the Financial District. 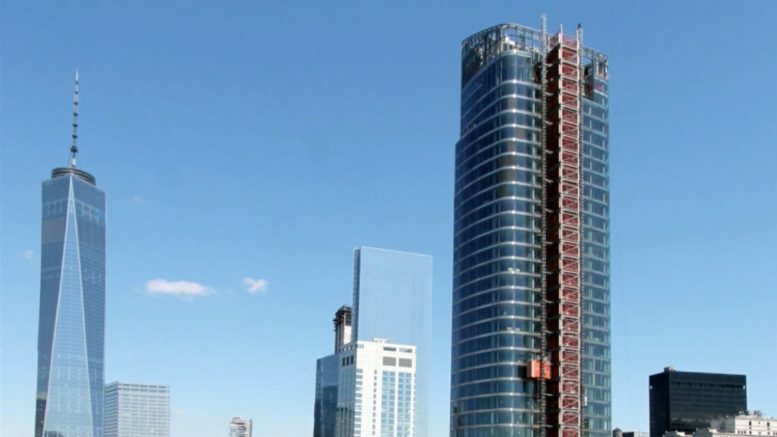 The 64-story, 780-foot-tall building topped out back in the fall of 2015, but work has been going on since winter 2014. Now, we have an exclusive time-lapse of its construction, produced by EarthCam. The images were taken from south of the project site, which is bound by Joseph P. Ward Street to the south and Washington Street to the east. You’ll notice a parking deck in the images. 50 West will sprout just north of that. Also visible is 56 Leonard growing farther north. As for the project itself, it been designed by architect Helmut Jahn and the interiors are by designer Thomas Juul-Hansen. 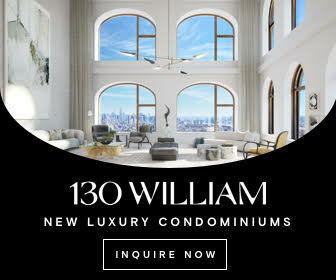 it will contain condominium 191 residences, ranging from one- to four-bedrooms, plus a 9,000-square-foot, five-bedroom penthouse duplex. They break down as follows. 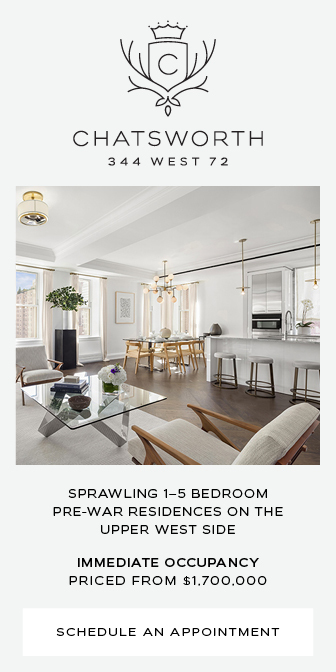 There are 62 one-bedrooms, 55 two-bedrooms, 40 three-bedrooms, and 21 four-bedrooms. 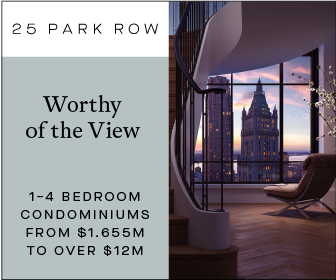 Then there are 13 units in the L-series penthouse collection, including 10 three-bedrooms and three five-bedrooms, with the aforementioned duplex among them. Ceiling heights will range from 10 to 20 feet. Master bathrooms will feature radiant heating and electronic toilets with a built-in bidet. Kitchens will feature two dishwasher, two ovens, and a full-height wine refrigerator. Topping the building will be The Observatory at 50 West. 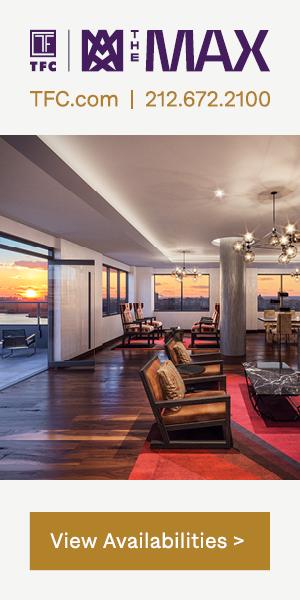 Located 734 feet up, it will feature a private observation deck, open to residents and their guests, and an outdoor Terrace with two gas barbecues, an outdoor kitchen, banquet table, and private dining areas that can be reserved by residents. 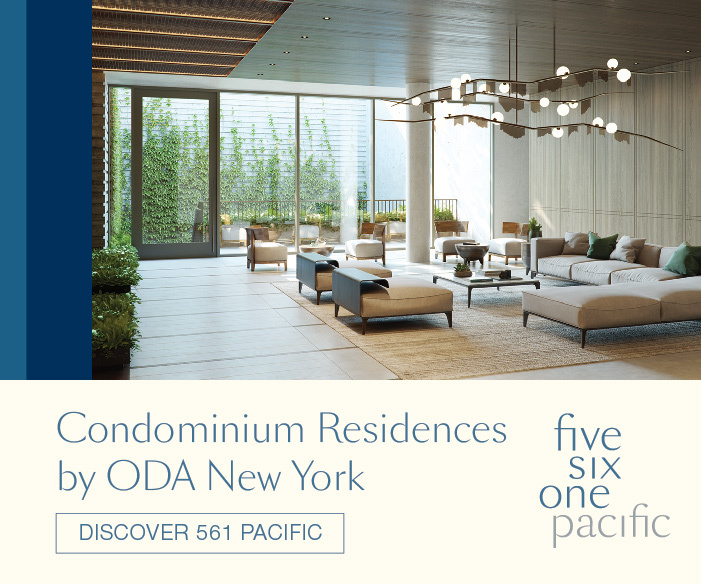 Other amenities are 24-hour doorman and concierge service, a pet spa, a fitness center with a yoga studio, a spin studio, a studio for children, a golf simulator, and spa treatment rooms, and an entertainment floor with a private dining/demonstration kitchen with a private terrace, a resident lounge, a library, a game room, a theater with stadium seating for 18 people, an arts and crafts room, and a children’s playroom with its own private terrace. In addition to all of that, the third floor will contain 15 separate office condominium suites and a shared conference room. Also, a 60,000-square-foot public plaza will connect West Street to Washington Street and serve as a landing for the West Thames Pedestrian Bridge, which connects to Battery Park City on the other side of West Street. Completion is expected this fall. 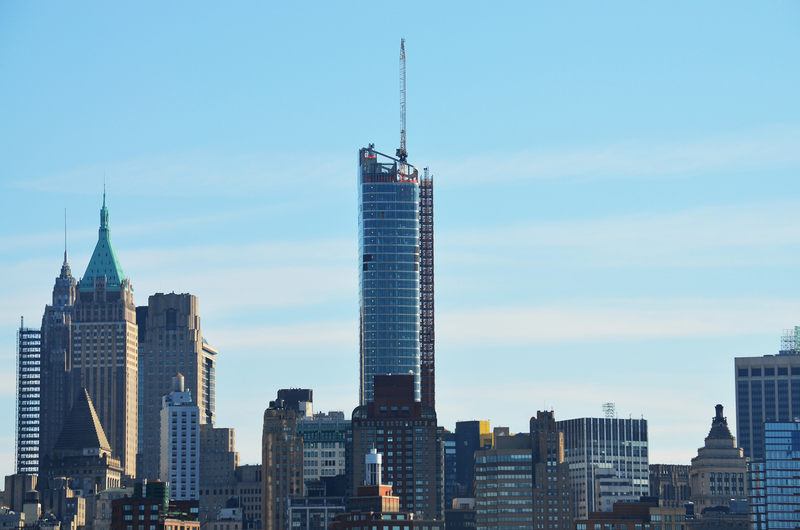 1 Comment on "Exclusive: Watch Time-Lapse of 50 West Street’s Construction, Financial District"
1 World Trade Center is great, from begin until complete to be skyscraper.